Spring Special! On sale for $12! Great to use as an Easter "basket" to fill with special goodies! 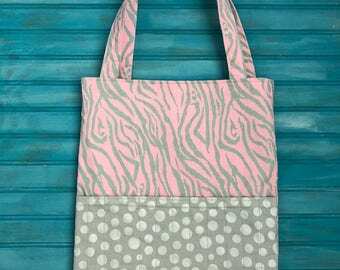 This activity tote bag is perfect for little kids on the go! 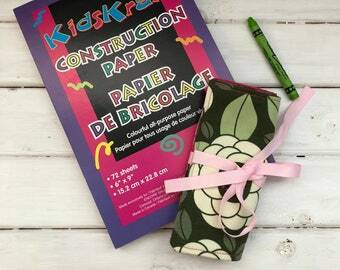 It is sized to carry several coloring books and notepads, as well as other art supplies or small toys. 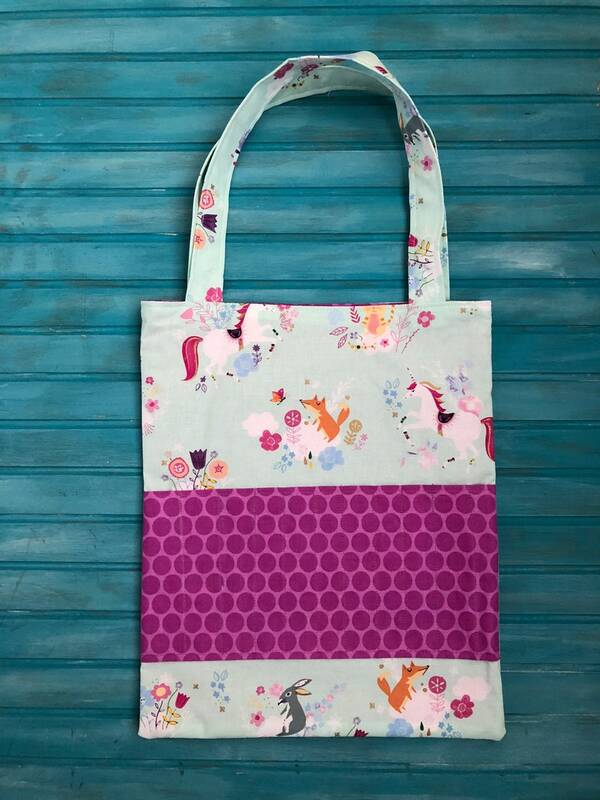 This bag is made with a pale mint unicorn and woodland animal fabric. It has a violet dot interior and includes a small inside pocket. There are 11 slots in the front in violet dot that can hold markers, crayons, or pencils! 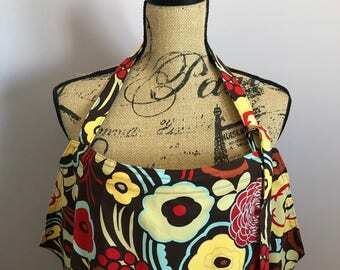 The bag is also lined with fusible interfacing, and is top stitched for added durability. The bag measures 14 inches tall and 12 inches wide, and has straps that are approximately 20 inches long. It is a perfect size where a child or adult could carry! All products are made in a smoke-free home!